ABB is a global leader in power and automation technologies. Their solutions improve the efficiency, productivity and quality of customers’ operations while minimising environmental impact. Innovation is at the forefront of what they do and many of the technologies that drive modern society were pioneered by ABB. ABB wanted to change their inventory management processes to make it more efficient, cost effective and manageable for their field based staff. In addition, the company did not want to compromise health and safety guidelines and needed to adhere to the one-man lift regulation of 23kg. 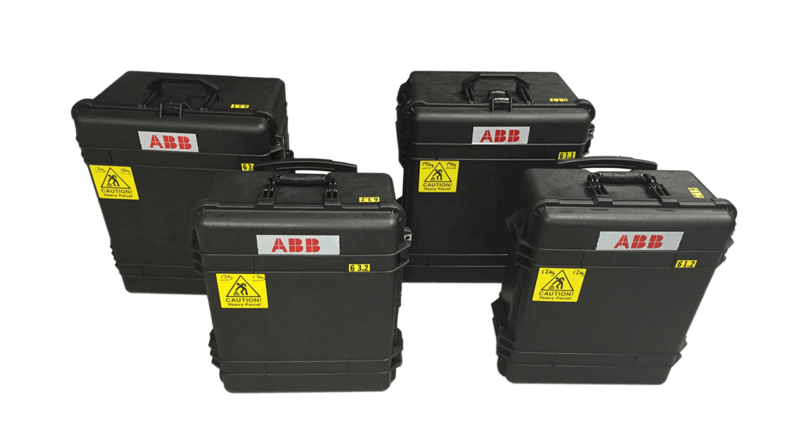 CP Cases were approached by ABB to supply cases and foam engineering for ‘kits’ for use by their service engineers. 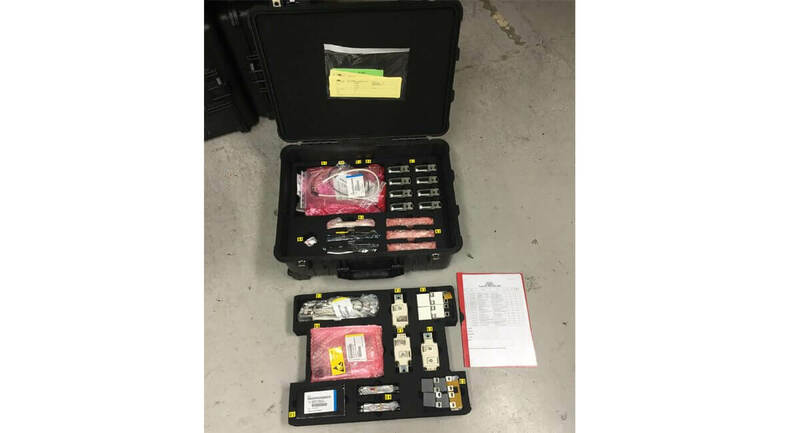 A kit comprised of all necessary parts to undertake service or repair of a product and a single kit was made up from one or multiple cases. 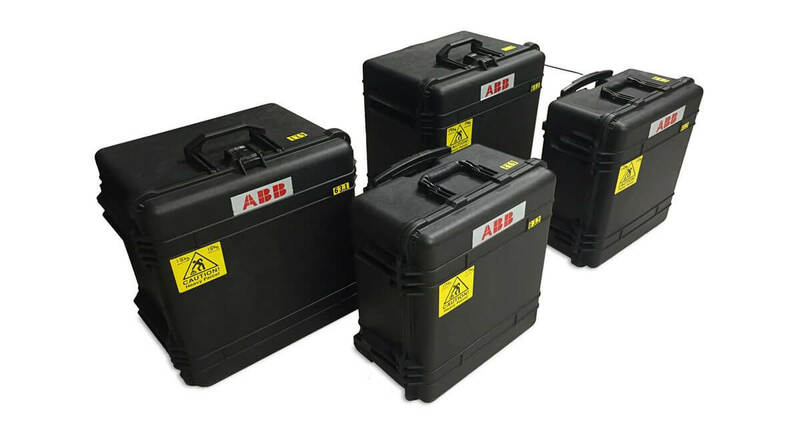 These kits would allow ABB to accurately measure consumption of parts, stock replenishment and associated lead times and as a result would bring greater efficiency and support for their clients. This was a huge undertaking as all parts had to be checked and measured. ABB set about by delivering pallets of parts to CP Cases. 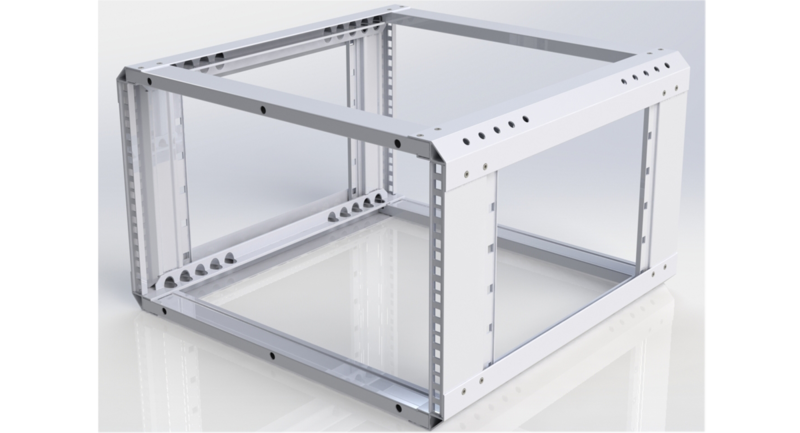 They arrived in their designated kits which invariably exceeded the maximum one man lift regulation, therefore the design process accounted for fitting parts efficiently and within the respective limits. Each part was measured, drawn, weighed and indexed. 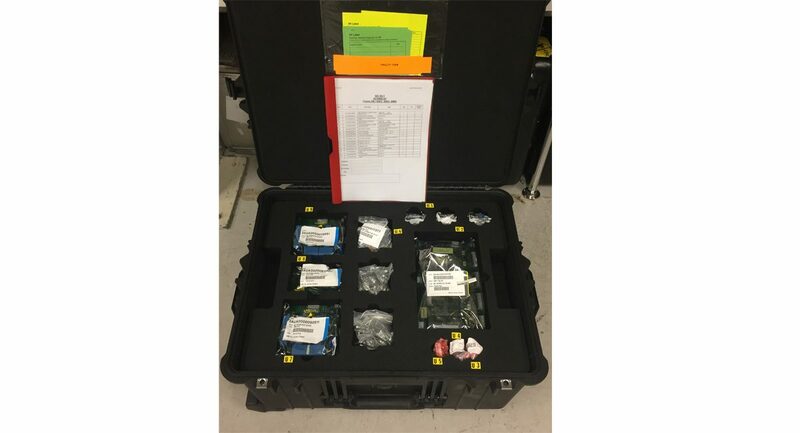 There were nearly 800 parts in total and the design process recommend which should go into each case to make up a kit – making best use of the space available and ensuring that no case weighed more than 23kg. In all, there were about 70 cases. The project required a great deal of management, organisation and co-operation. Ensuring the correct parts were fitted to the correct kit and within weight regulations whilst meeting the expectations of ABB. 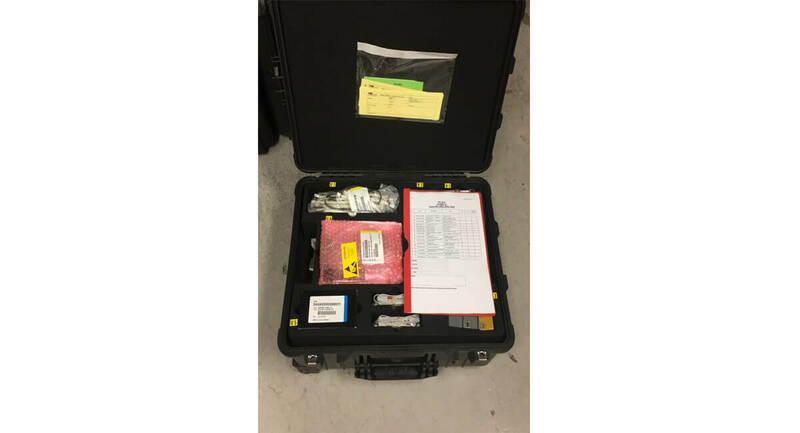 The result was a series of kits made from secure, robust and portable cases which protected its contents from vibration and impact – CP Cases recommended Peli Cases with wheels and foam engineered pockets and pouches. Each part has a designated slot and each time it was consumed the engineer simply ordered a replacement. An index list per kit tracked usage. The process required ongoing communications between CP Cases’ designers and ABB management but as a result ABB now have a properly accountable solution helping cost management, consumption and efficiencies for field engineers.